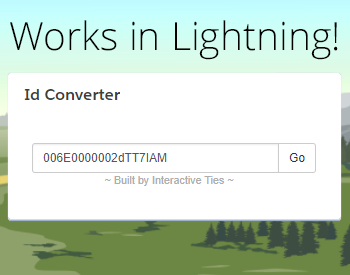 A lightweight Salesforce application for converting 15 character record Ids to their 18 character equivalent. It's Free too! 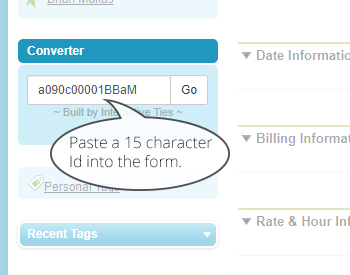 Sometimes Salesforce administrators or developers need the 18 character record Id instead of the standard 15 character Id. 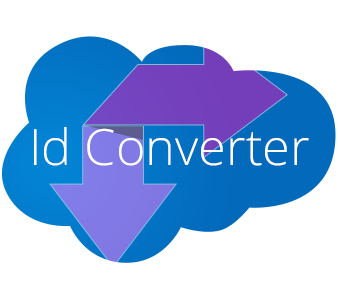 This lightweight application allows you to quickly convert any 15 character Id to the full 18 characters. And it's FREE! User Guide Installation Guide Live Preview Install Now! 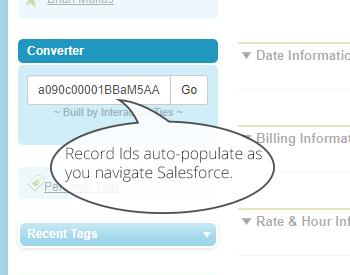 Automatically grabs the record Id as you navigate Salesforce. Makes day-to-day admin activities that much easier. Did we tell you it's free? 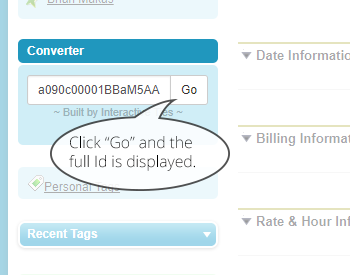 Grab the full 18 characters of any Salesforce Id. At some point every administrator needs this and it's free.